Located between Milan, Venice, Brescia and Verona, lake Garda is the largest lake of Italy. Goethe, Kafka, D'Arco, Joyce, Nietzsche... The lake Garda with its beauty and its quietness has inspired a lot of writers. The lake lies dim and milky, the mountains are dark blue... the sky glistens... the light burns gold." DH Lawrence wrote. The sweet lake Garda is an ideal place to rest, hidden behind Alps mountains and at the same time enjoying a mild climate which favours the growth of Mediterranean flora. In order to enjoy the peacefulness of lake Garda, you can book your accommodation through our website. 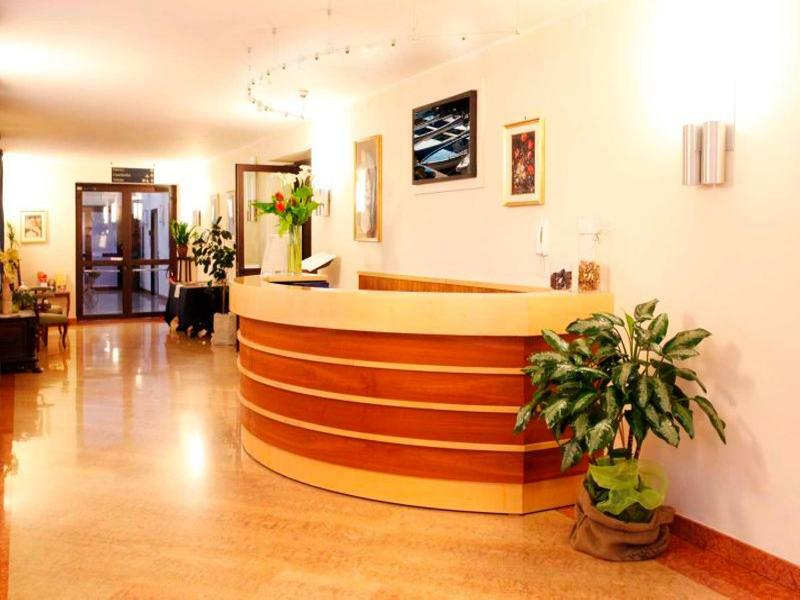 An excellent example, Garda Hotel is very well situated. L'Unicorno rises among the vineyards, fruit and olive groves of Valtenesi, in the midst of three hectares of lush farmland. Built in 1654, it is the oldest house in the hamlet of Macesina, a small farming village in Bedizzole, Brescia, Western Lombardy,.. It is located in a natural reserve of 100,000 m² typical Italian vegetation to which can only be accessed by guests. 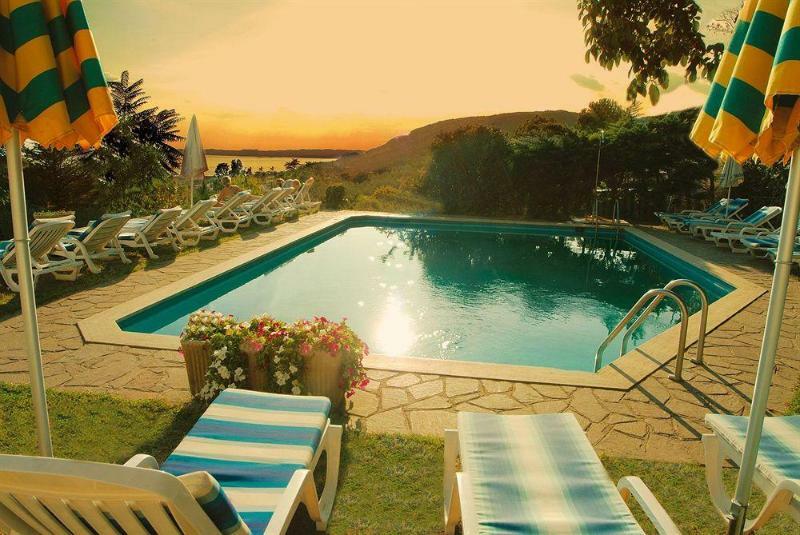 Independent accommodation with magnificent views of Lake Garda. 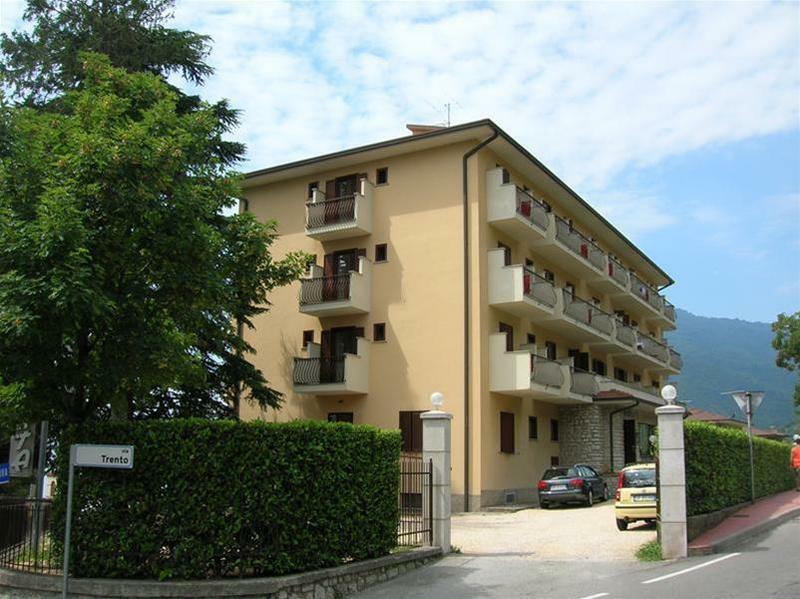 It has a perfect location, 1 km from the historic center of Desenzano..
##Location. Residence San Lorenzo is located close to Cathedral of St. Mary Magdalene, Villa Romana, and House of the Podestà. Nearby points of interest also include Museum of Birds and Rocca of Lonato. ##Property Features. Recreational amenities.. 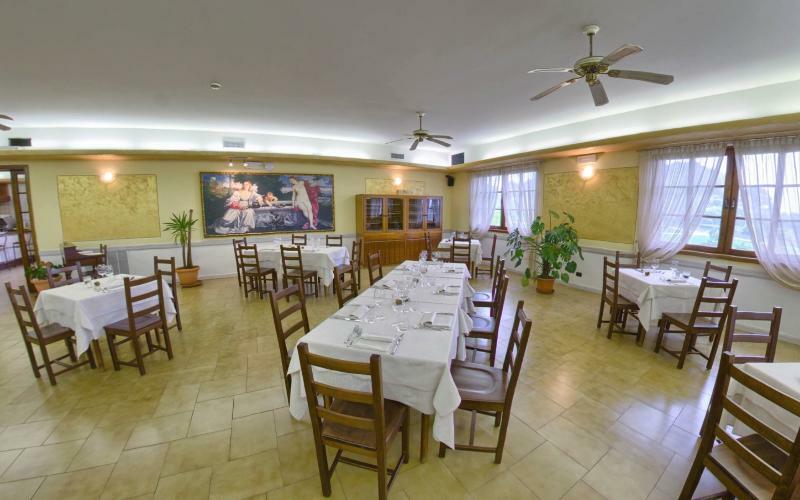 Featuring a garden and free Wi-Fi throughout, this establishment offers rooms with air conditioning in Brenzone, 2.5 km from the centre. A business centre is available on site.With views of Lake Garda or the garden, each room comes with a balcony and.. 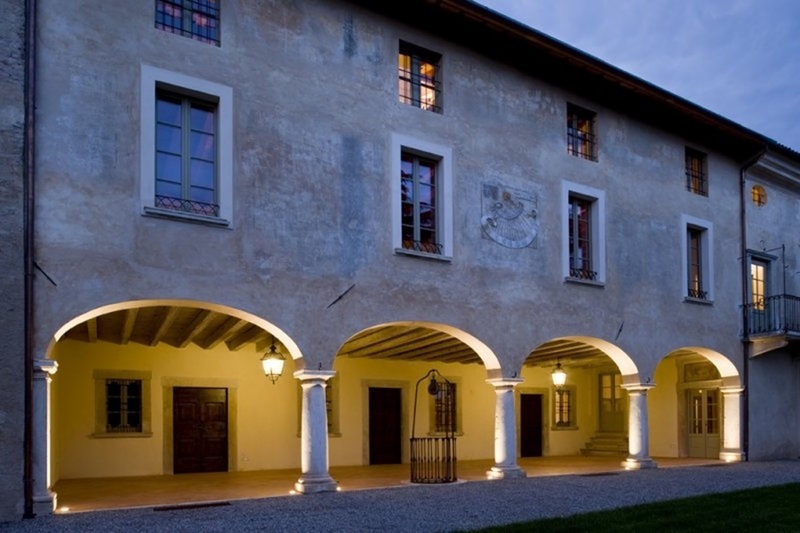 This popular property is situated in Peschiera del garda (vr) . Hotel was constructed in 2004. The Hotel boasts 43 apartments. Located in the city centre, the Hotel allows easy access to the city and all it has to offer. The Hotel is just a stones throw.. These smoke free apartments are set in the heart of a golf course in Peschiera del Garda close to Lago Garda and Mount Boldo. Outdoor activities in the area include windsurfing, sailing, trekking and bike tours. The other villages on the lake are also.. This charming hotel is located in the city centre of Bardolino, just a 3-minute walk from Lake Garda. The hotel also offers fantastic connections to public transport around the region. In the restaurant, guests will be able to find a wide choice of food..
A true haven for sports lovers, corporate travellers and families with children alike, this stunning resort is located on sixty hectares of private grounds surrounded by palm trees and vineyards in the hills around the east bank of Lake Garda in northern..